Last year, Aston Martin revitalized the Lagonda name as its uber-premium offshoot for all-electric luxury cars. 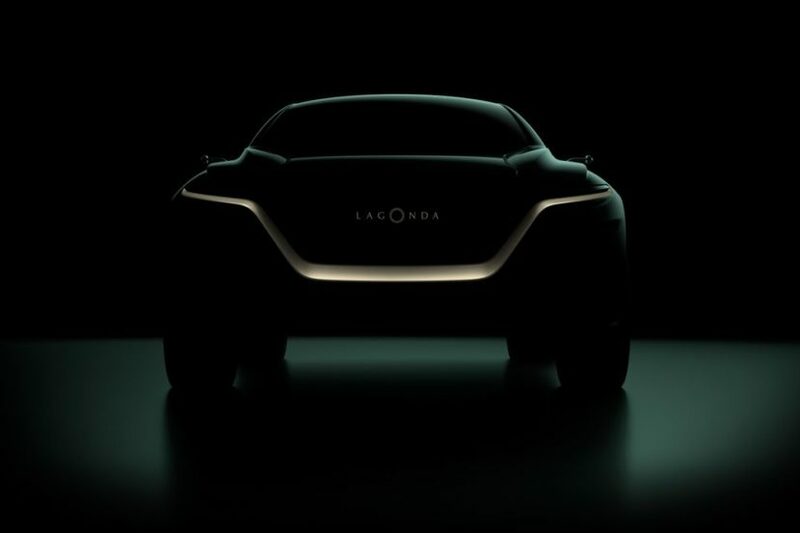 While no official cars have been revealed for Lagonda, it has just teased an upcoming vehicle ad it’s one that could challenge the Rolls Royce Cullinan when it finally goes on sale. It’s called the Lagonda All Terrain and it seems to be some sort of sleek SUV. While the teaser image is clearly just of a concept and not an actual production vehicle, it doesn’t look like it will be a traditional SUV but more of a coupe-like SUV, something similar to the Lamborghini Urus. 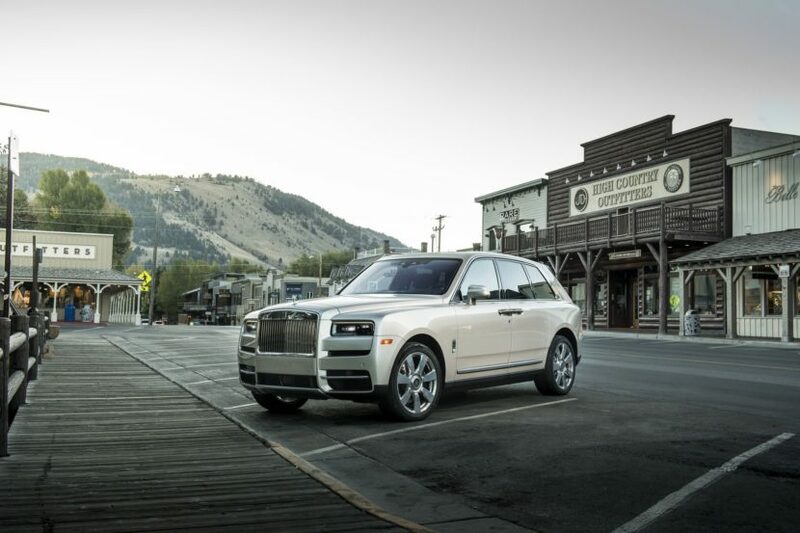 Still, it likely won’t be as performance-oriented as the Italian, rather more luxurious, like the Rolls Royce Cullinan. The biggest difference between the Lagonda and the Cullinan will be with there powertrains, though. While the Roller uses a massive twin-turbo V12, the Lagonda will be entirely electric. It’s Aston Martin’s way of paving its own way into the future while still remaining an exclusive luxury brand. It also allows Aston to develop electric cars while keeping its high-performance gasoline cars separate. There’s obviously no word on power or performance but expect whatever Lagonda makes to be similar in power to both the Cullinan and the Bentley Bentayga. So it should make around 550 hp or more. This is a wise direction for all uber-luxury SUVs. With the industry trend leaning more towards efficient vehicles, massive SUVs with huge fuel-sucking engines don’t seem especially modern. So it wouldn’t surprise us if Rolls Royce, Bentley, Lamborghini and even Mercedes-Maybach don’t follow suite and create some sort of all-electric luxury SUV or at the very least an all-electric luxury car of some kind. Not only is it the future but it helps our environment more and EVs actually make superb luxury cars thanks to their lack of engine noise and extra interior space. So while this Lagonda All Terrain concept seems a bit far off, we fully expect it to become a reality and if it does, the Rolls Royce Cullinan will have some very interesting new competition.